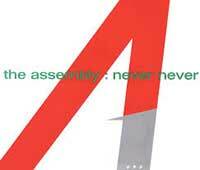 The Assembly – Never Never – Official Music Video. 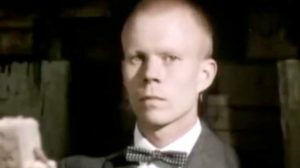 The only single by project formed in 1983 by Vince Clarke (Depeche Mode, Yazoo, Erasure) and songwriter and producer Eric Radcliffe. Feargal Sharkey was hired as a vocalist for the Never Never single that hit number 2 on the singles chart in Sweden, #4 in the UK and reached top ten in many European countries.